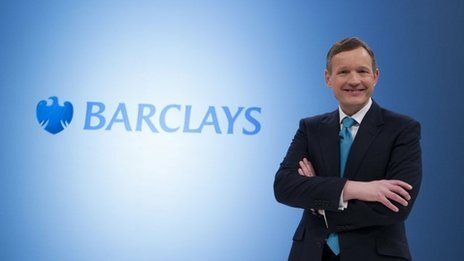 Barclays to cut up to 12,000 jobs The cuts came as Barclays said it had increased the total amount it paid on staff bonuses last year. Amid the condemnation and outrage, we sometimes forget to look up rather than down. OK, so the residents of Benefits Street are an annoying bunch who make us wonder why the system accommodates such abuse. But pause for a thought: if every single inhabitant of not just the street featured in the Channel 4 series, but in every street in Birmingham (where the series is set) were claiming benefits, the cost to the taxpayer would still not approach the massive payouts to bank bosses and the chiefs of utilities companies. The payouts take the form of “incentives” or “bonuses,” but for what? Our utilities bills go up every year well in excess of inflation and our banks are ruinously inefficient. Yet the people who run the organizations responsible continue to feather their own nests. They usually do so in a way that escapes our attention: can you imagine C4 asking them to make a series based on their day-to-day lives? So think about this before the words “scroungers” or “parasites” next come to your lips. They don’t just live on Benefits Street. This entry was posted in Uncategorized on 11 February 2014 by .